DFWTRN - DFWTRN welcomes Nima Khanghahi, Sales Coach, Personal Brand Developer and Speaker! 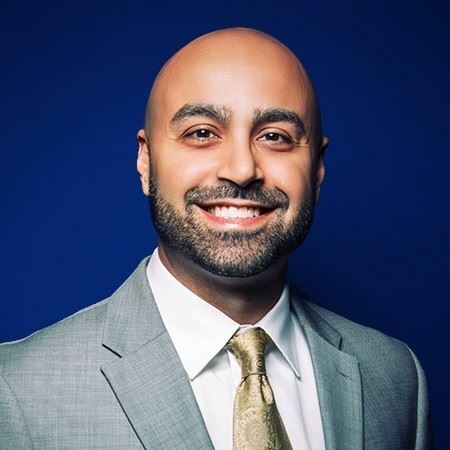 DFWTRN welcomes Nima Khanghahi, Sales Coach, Personal Brand Developer and Speaker! He learned from some of the best sales coaches and influential trainers in the world such as: Tony Robbins, Joe Stumpf, and many others! You will learn the tips and tricks to get what you want by developing your personal brand and increasing your influence. You’ll understand how to leverage social media as a strategy that will create a rush of inspiration, awareness, and establish the necessary connections you need to recruit the best talent. Nima Khanghahi is a passionate sales coach, personal brand developer and speaker that has focused on inspiring and influencing people to maximize their full potential.